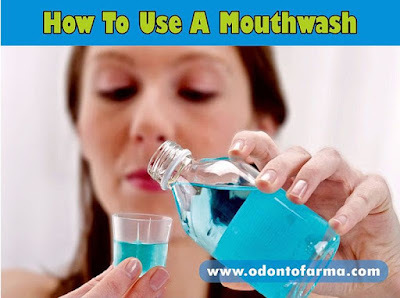 Using mouthwash correctly can freshen your breath, help prevent cavities and treat gingivitis. The most important first step is to choose the right kind of mouthwash. Use it once a day before or after brushing, or more often if your dentist instructs you to do so. ► See also: What happens when you don't brush your teeth?